A friend in the Netherlands has received some vintage sealed sets that his father apparently had in the attic! One is #1620 Chocolate Factory, a promotional release from the Netherlands in association with Chocomel. 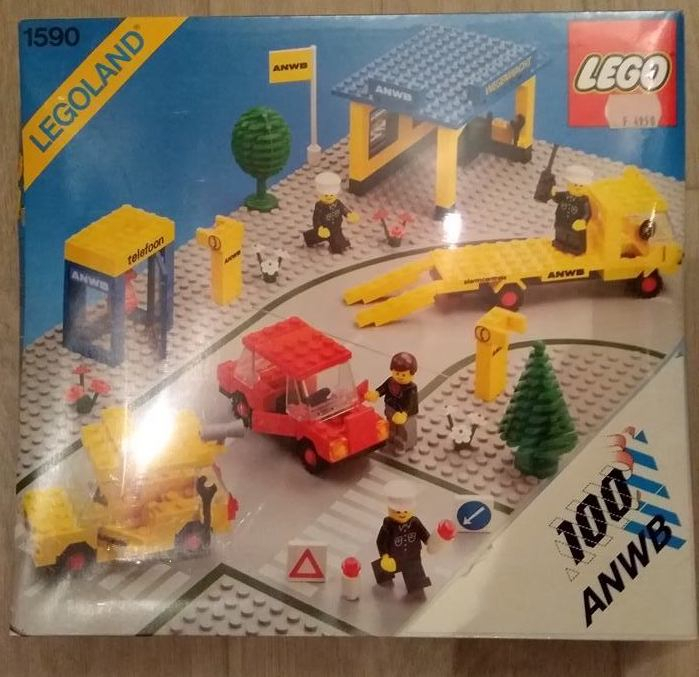 The other is #1590 Breakdown Assistance, another Dutch promo release in association with ANWB. He's had difficulty finding prices for them in this condition, which I would attribute to the scarcity, but he's skeptical about the €1349 price he saw for 1590 new and sealed. 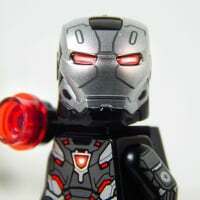 I have no idea on price but I would guess these would be highly desired in the right collecting circles. Amazing condition + rarity usually = high price in most cases. 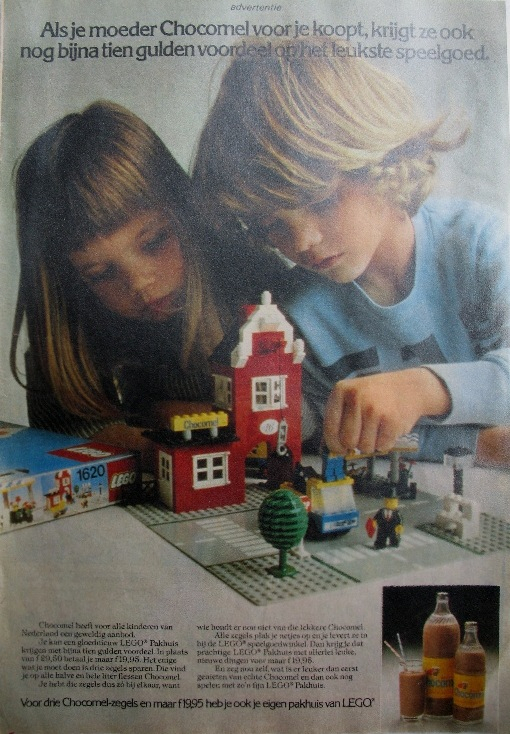 Oh, I had the ANWB set when I was young: and I loved it so much! At the right price I'd definitely be tempted. I sugget that he uses catawiki to sell them. 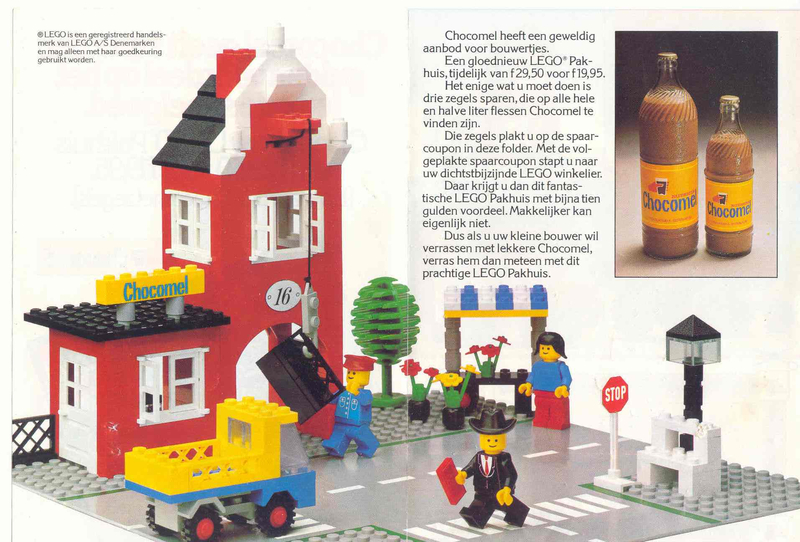 They are Netherlands based and often advertised on the front page of Brickset. Catawiki or Ebay, either way I don't think 1300 euros each is out of the question at all. I suggest catawiki too. 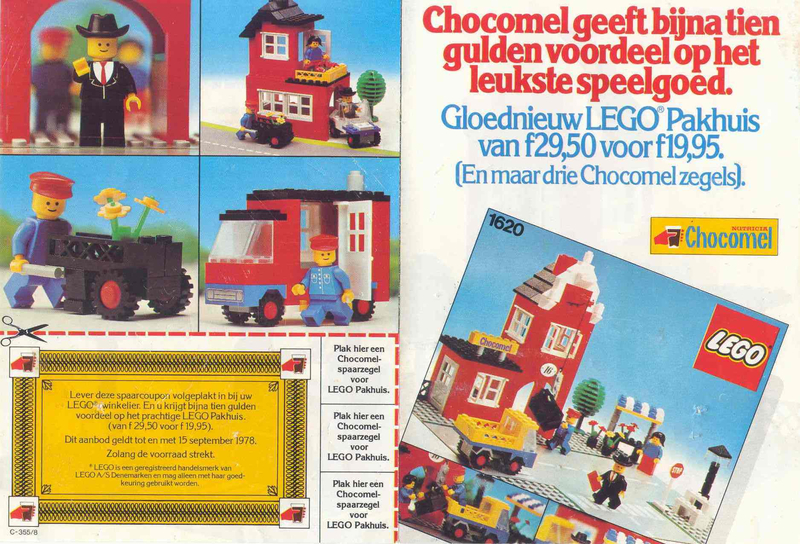 Lots of Dutch buyers who seem willing to pay over the odds for sets like this. I love attic find stories!! The main Dutch second hand site is marktplaats.nl. It is free and you can have auctions there (with no time limit). He will definitely get the right price there. I would not recommend Marktplaats at all. That’s a place where people go to find something cheap. Catawiki is the place to go. 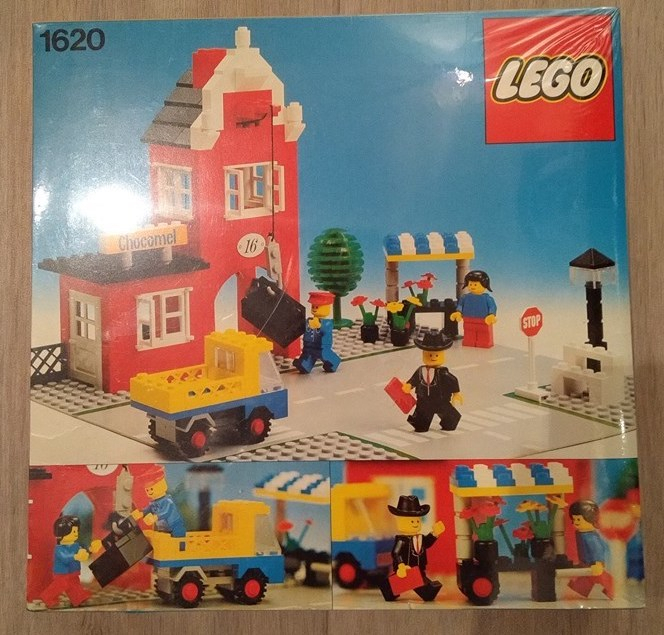 These sets are very rare in MISB condition. On a good day at auction, I could see him get over 1300 Euros for each at auction, but bidding would have to start lower. It all depends on whether 2 or more people are seriously interested for a top condition rare promotional set. 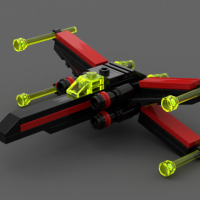 Also, the Dutch are the most LEGO intensive people in the world... so an auction such as Catawiki wold not be a bad idea. I would also advise not to use "Marktplaats". It's an auction site well known for his scammers. Another vote for catawiki, markplaats is good for 'run of the mill' stuff, for something this big I'd go there. 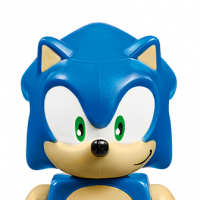 Okay, they get some fees but the security that comes with it for both buyer and seller is definitely worth it.